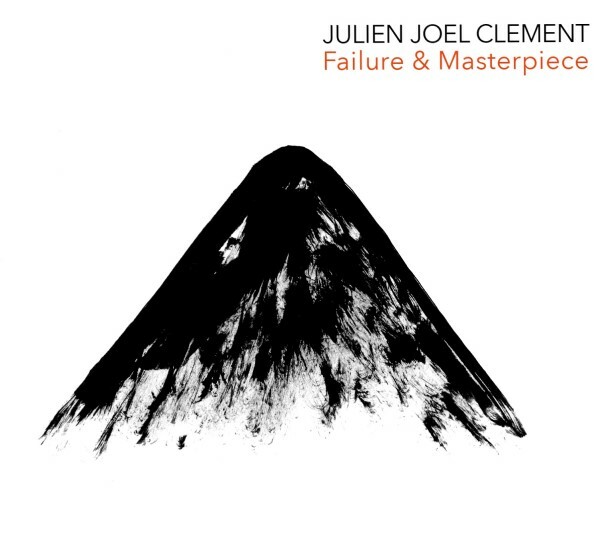 After three years of work, his debut album “Failure & Masterpiece”, recorded at Neill Duncan’s Single Hand Studio, with Neill in the engineer/producer seat, is out now! It was released on CD (available at gigs) and online (Spotify, iTunes, Apple Music, Deezer, YouTube, Amazon…). Listen to Julien’s album here (mp3 format). You can purchase the .WAV version on Bandcamp! Experience Julien’s music at its rawest: below are home-made demos Julien worked on while recording his album. He recorded and mixed the demos with his trusty Boss Micro BR-80.